After the success of Dune !, Rolly Vortex, Flappy Dunk, the mobile game publisher Voodoo, from France, launched a new super-product. Go Plane is the latest Voodoo game and also the last game of this year. If you notice, you can see that Voodoo is a simple but addictive game maker. Most of the Voodoo games do not have a lot of highlights, but if you miss one of the games they make, you will remember the rest of your life. Released in early December, Go Plane immediately received the attention of game worms due to the influence of previous games such as Dune! And Rolly Vortex is too big. As a result, players are very confident in the products that Voodoo made. 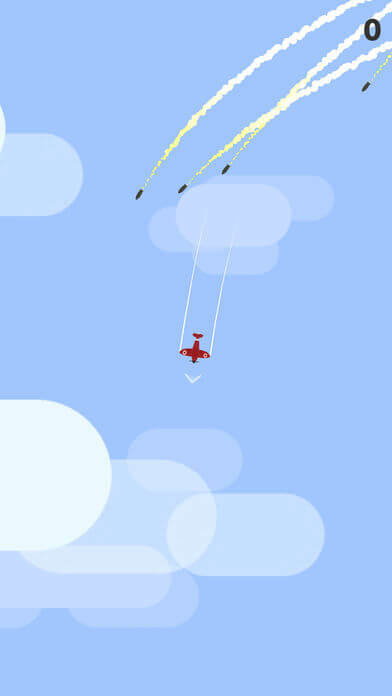 Go Plane’s gameplay is very simple; players will have to control a small plane to fly as far as possible. 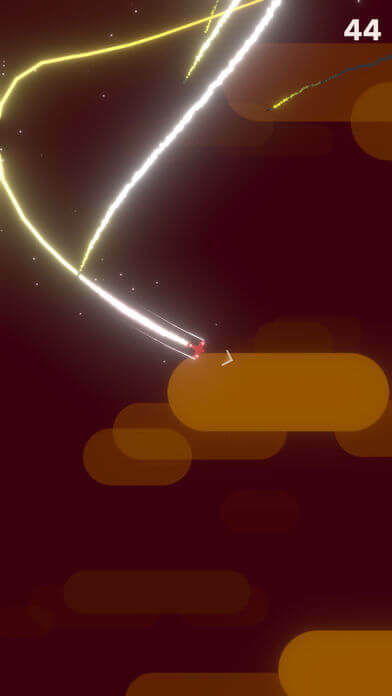 The first obstacle is the small rocket attack from the top of the screen, and the player can overcome simply by his ingenuity. But when you reach about 50 points, the rockets begin to fall faster and become louder, especially as they may appear from all over the screen, not from the top down. 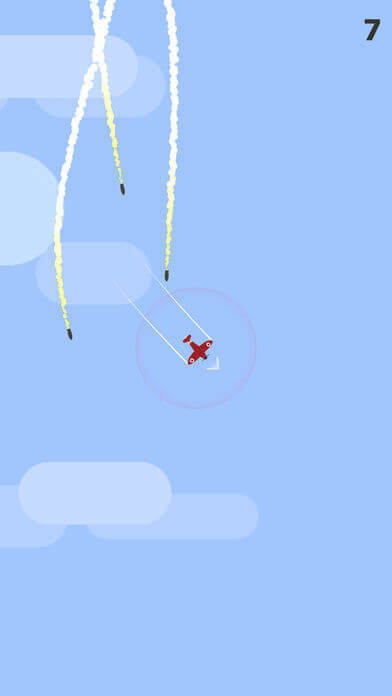 At this point, the player will have to fast and fast eye to control his plane dodge these dangerous missiles. The missiles are dangerous, but they will only fly in a certain direction from the time they appear, i.e. if you avoid and control the aircraft following the missile, you will never be shot down. Around the missile there is a yellow circle, try to get close to it but be careful not to hit the rocket. Try to do as much as possible, you get a very high score. Although he owns the basic 2.5 graphics Go Plane is still very attractive by his fun way. There are people who are upset because just happened to be hit by the missile, but this is what makes many people addicted to this game and determined to conquer it at all costs. Although the game is good, many people complain that the game contains too many ads, spending $ 2.99 to buy ads without the version is a thing that few people want to do because this is a trending game and may die at any time. So I have a little tip that if you do not want to see ads appear in the game, turn off all network connections including wifi. However, if you do this, your score will not be saved and you will not be able to share it with your friends. In return, you will have the best experience with this game Go Plane. Currently, Go Plane APK is only available in the App Store and only iOS devices can download and play this game. The name games on the Google Play app marketplace are deceptive, and we will update the APK file below as soon as the publisher releases the official version for Android. Again, beware of counterfeit games on the Google Play app marketplace, which may contain malicious code, which may charge you for money in your phone account. Munchkin.io – Clash of Crowns!